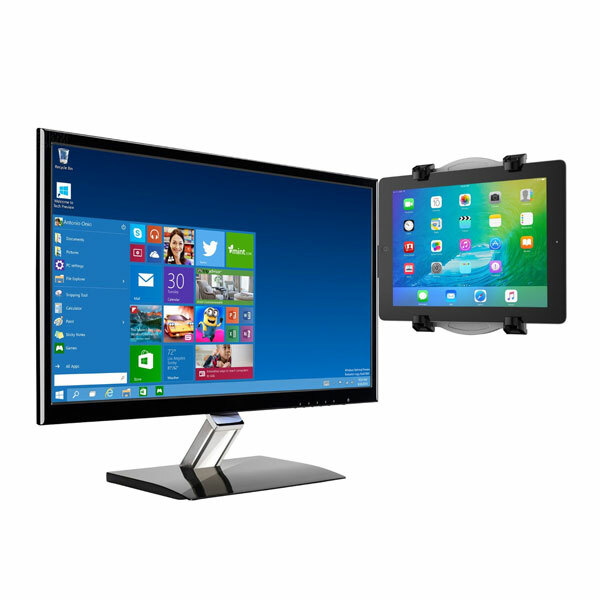 Here is handy mount that lets you attach your tablet to your monitor and use it as a second display. 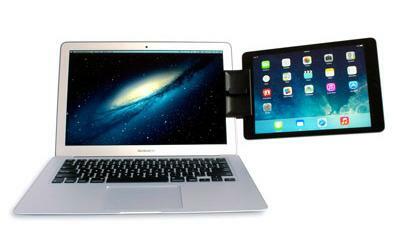 The CTA Digital Display Mount has an adjustable design, so it can hold iPad and other tablets from 7 to 12 inches. It has two hinges for orientation, angle, and location adjustment. 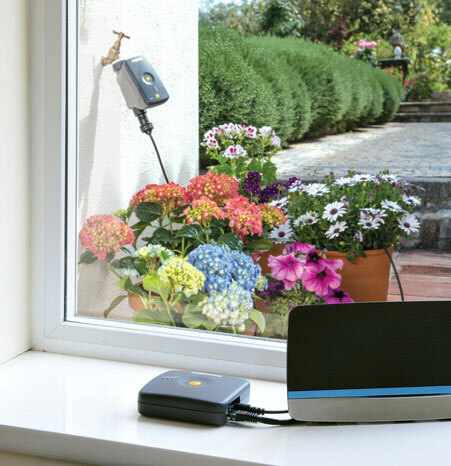 The mount has a frame that fits VESA 75mm or 100mm holes on the back of a monitor. Sets you back under $25 at this time.